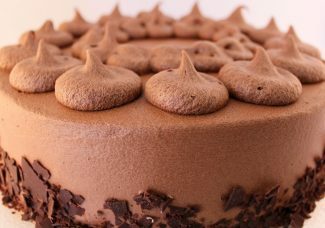 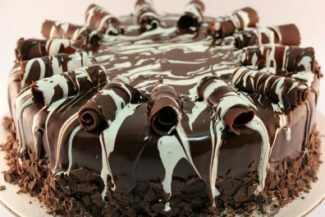 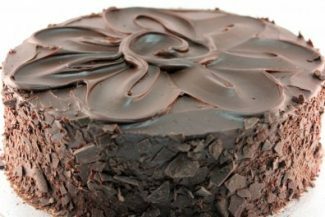 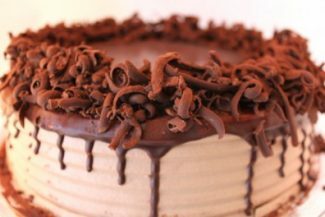 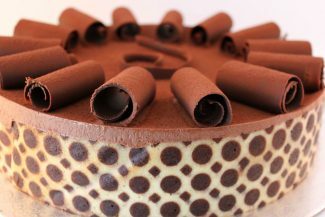 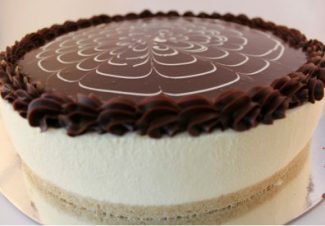 One for the chocolate lovers! 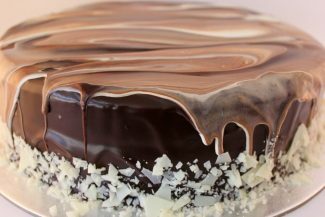 Using a mixture of Cadbury dark and white chocolate, these products are all hand made daily on our premises. 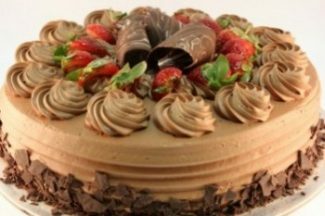 With products from all of our famous ranges, you will find something here to keep any chocoholic satisfied!